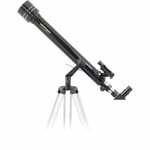 This ultralight telescope offers compactness and performance, and thanks to its robust protective rubber coating, is the ideal companion on rambles or bicycle tours. The Omegon Pocketstar is an indispensable everyday object. 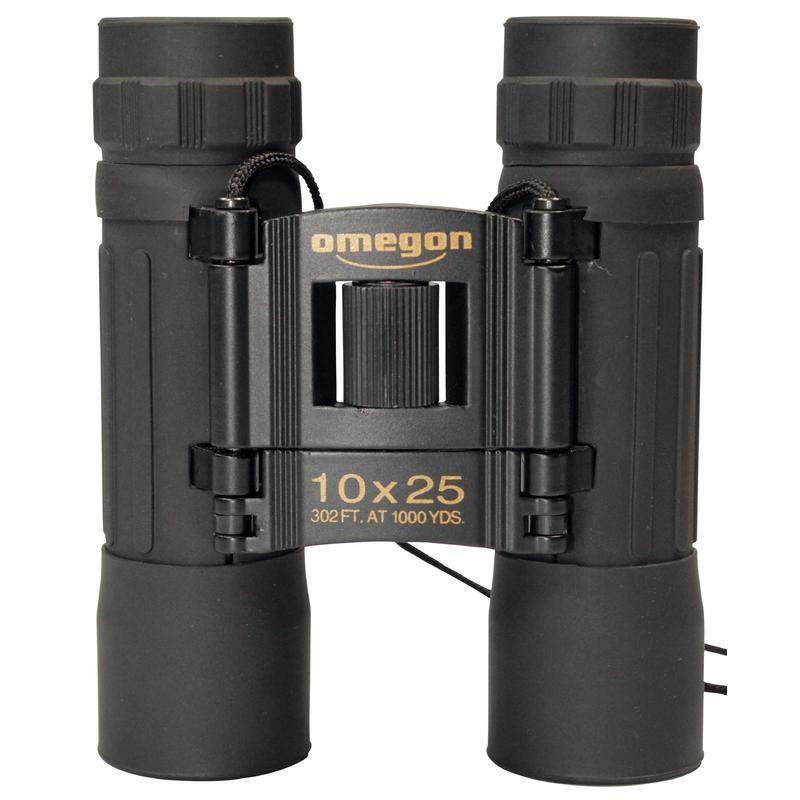 Thanks to its outstanding price/performance ratio treating yourself to really good binoculars for at home and underway becomes easily affordable. The perfect balance of optical performance and high quality construction mean that you are assured of getting exactly what you want. 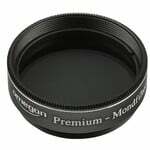 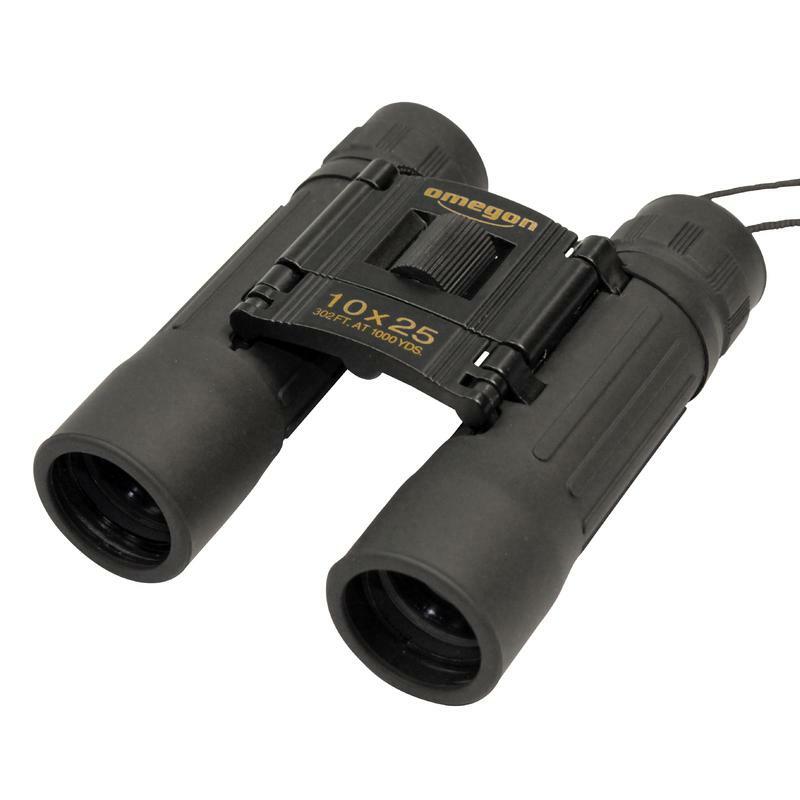 The attractive rubber-coated casing is not only shock-absorbing, it makes the binoculars weather-resistant, should it suddenly being to rain or snow. 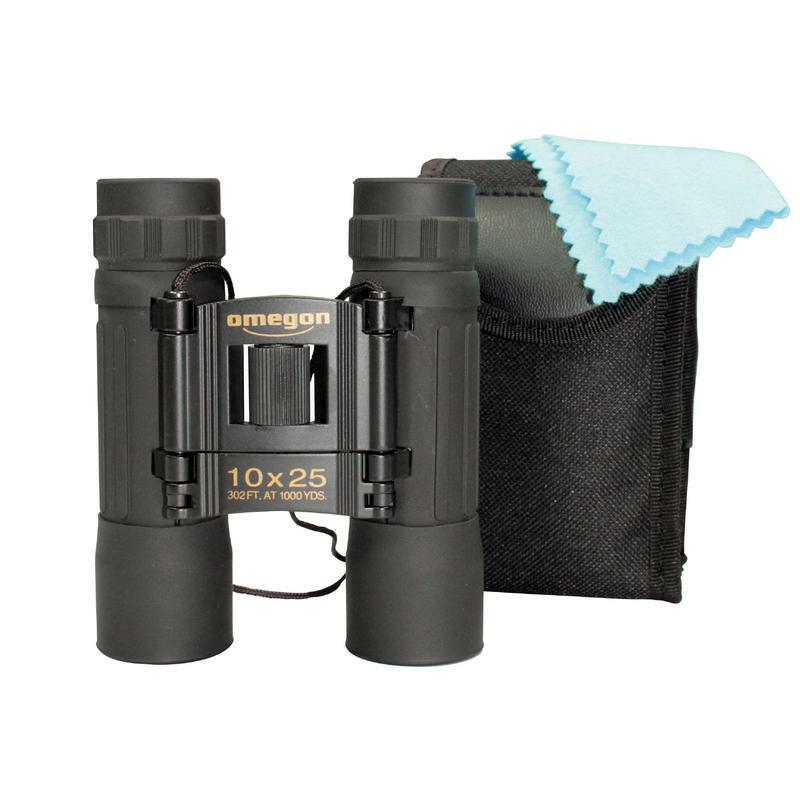 The lightweight design of the Omegon Pocketstar make it the ideal companion for children, families, sportsmen, golfers and travellers. 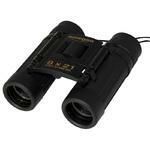 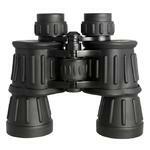 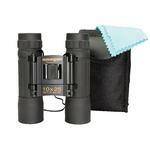 The binoculars come supplied with carrying strap, case and cleaning cloth.